As any voracious reader knows, there are so many books out there, it can be hard to choose just what to read next. So what could be better than a hand-picked recommendation from someone in the know? 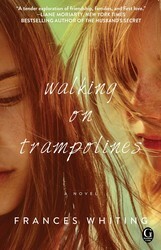 Every Wednesday the XOXOAD team likes to find out what some of its favorite authors are reading; today we’ve asked Frances Whiting, author of WALKING ON TRAMPOLINES, now on sale from Gallery Books, to tell us what she’s reading now! When it comes to books, I take a bit of a free range approach, dipping in and out as the mood takes me, and I usually have a few on the go at once! I know other people who do this, and although I understand the value of completely absorbing oneself in a book from start to finish, and I do read this way sometimes myself, I tend to read books as the mood strikes me, and for different reasons. I also tend to revisit old favourites–Mary Wesley for one, not just because I think she’s a sublime writer but also because she gives me hope! She had her first adult novel published at 71 years of age. My book came out the year I turned 50, so am a bit of a late bloomer myself! 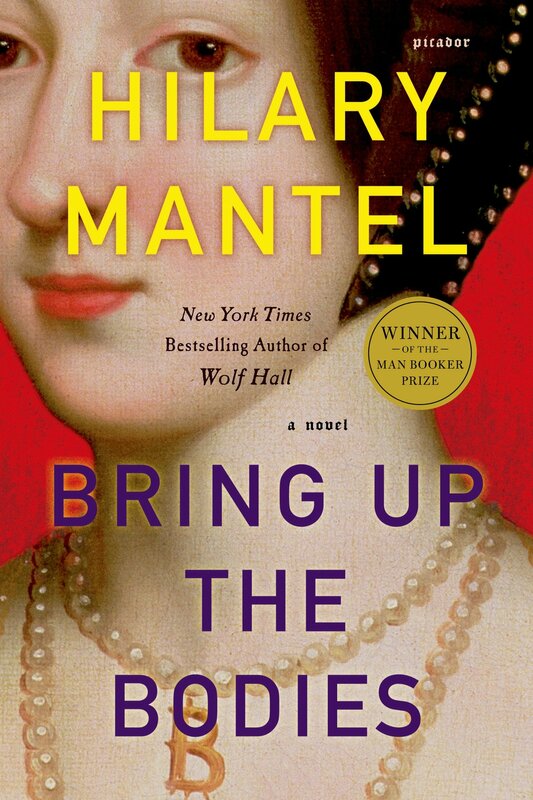 Bring Up The Bodies, by Hilary Mantel — what a story, and how astonishingly well researched. It’s the story of the dismantling and destruction of Anne Boleyn’s character and life, told through a complex and lengthy cast of characters… I read this one when I’m feeling alert! 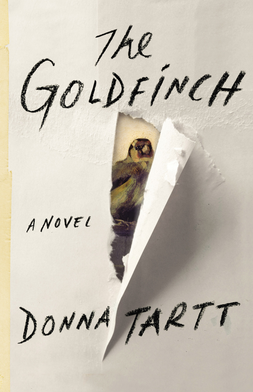 As to The Goldfinch, I’ve just started it, as recommended by a friend, so I can’t say too much about the story, but I will say that Tartt has managed to pull off what I consider to be one of the hardest writing challenges about: to write as an adult about the feelings and recollections of a child. This is no easy task, done improperly it doesn’t ring true, but as I read her pages I see the events unfolding through a little boy’s eyes, with all the accompanying bewilderment and wonder. Lastly, I’d like to say that I think the joy of reading is the greatest gift my parents gave me. The best way to describe how I feel about it is to quote Lilly Bollinger , the great champagne house doyenne, when asked when she enjoyed a glass…. Replace “drink champagne” with “read books” and that’s pretty much me! A heartwarming, accessible, and thought-provoking story of friendships, first loves, and finding yourself where you least expect it. Because it's not how far you fall, but how high you bounce. A sprawling novel of wartime England--and the loss of innocence. An epic tale chronicling a thirteen-year-old boy's journeys in art, life, love, and loss. A fabulous, dramatic reimagining and retelling of the rise--and fall--of Anne Boleyn.